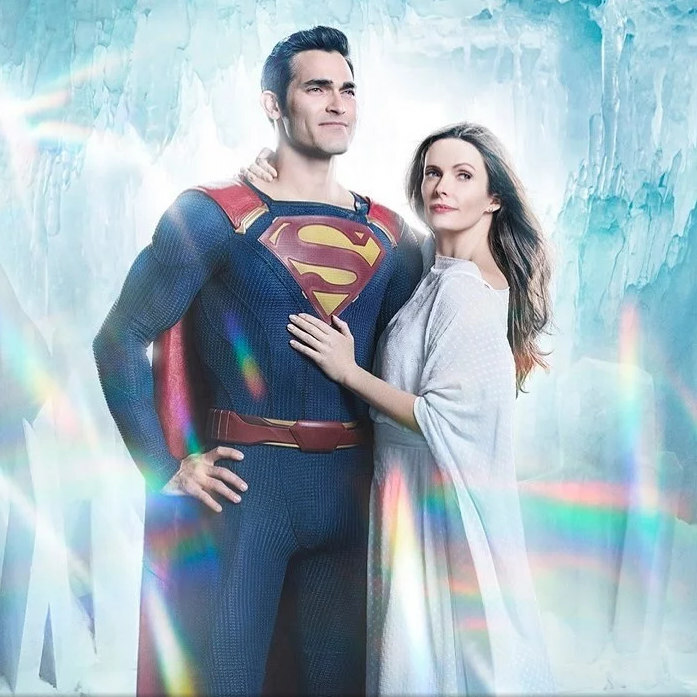 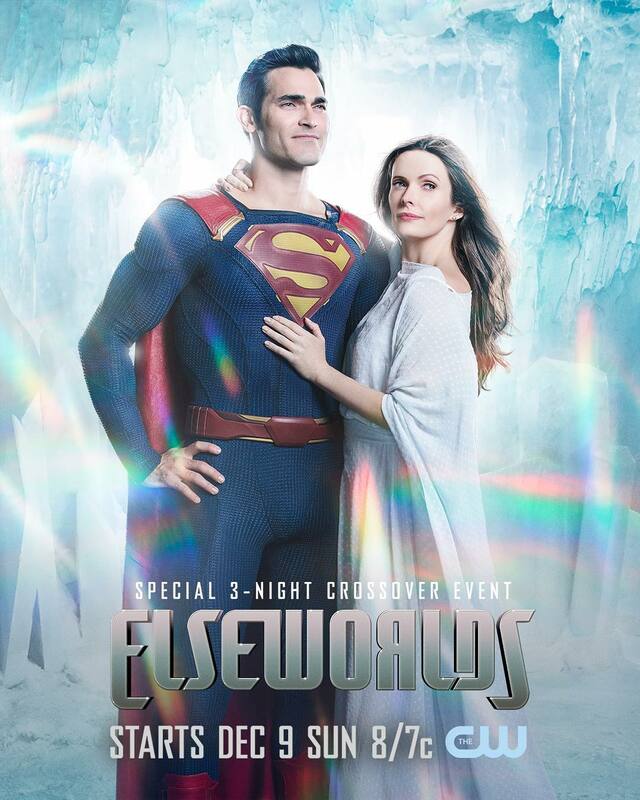 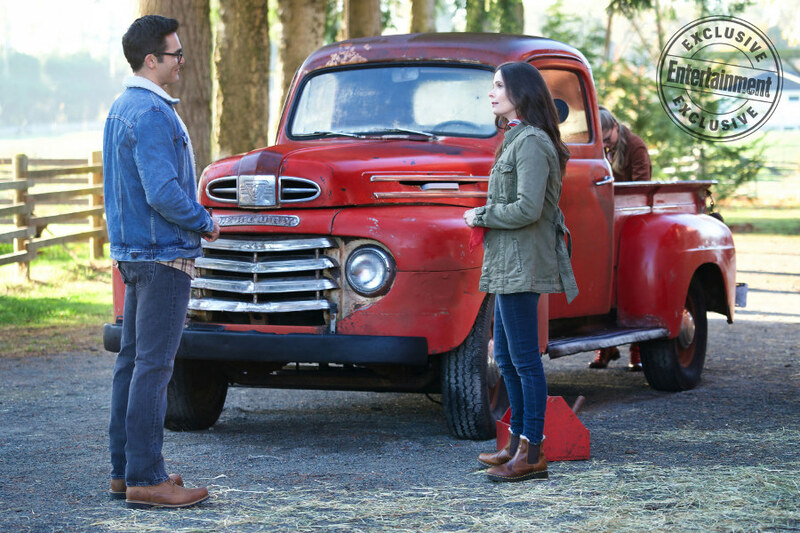 The CW has released an updated Tyler Hoechlin Superman and Elizabeth Tulloch Lois Lane poster for the upcoming Arrowverse crossover as well as an Elseworlds extended trailer. 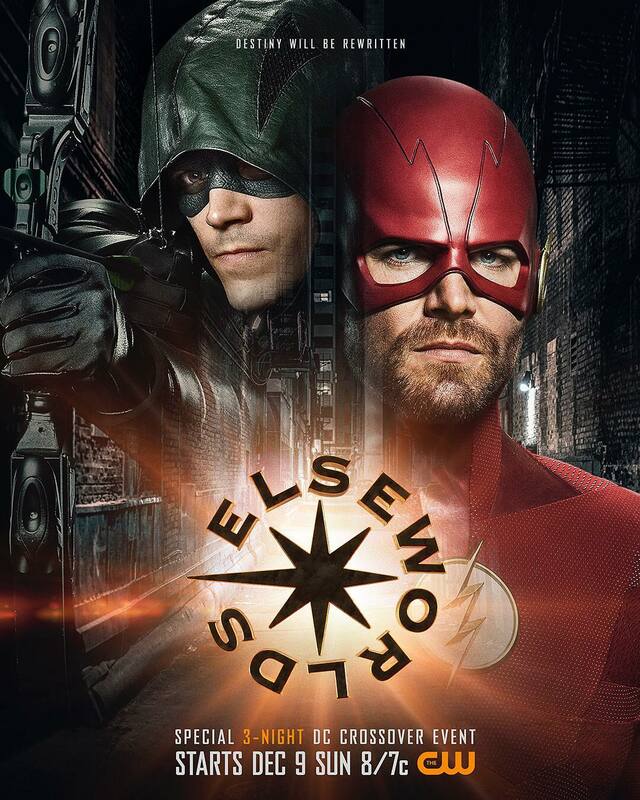 The crossover sees Dr. John Deegan of Arkham Asylum rewrite reality where Barry (Grant Gustin) becomes the Green Arrow and Oliver (Stephen Amell) becomes The Flash. 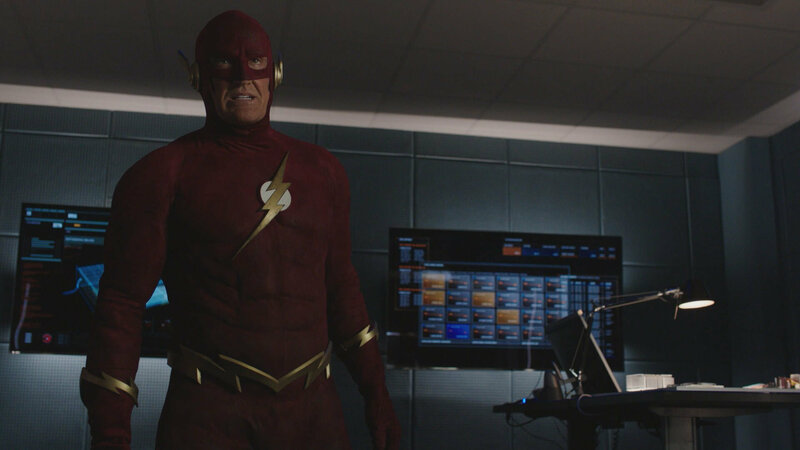 We'll also see the black suit Superman, and John Wesley Shipp reprises his 90's The Flash role. 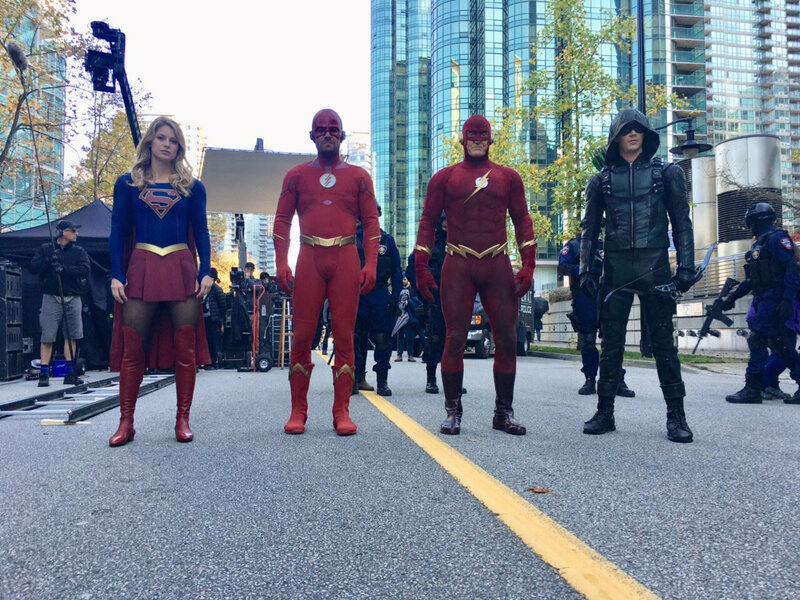 The second video below features more promos including what happened to Shipp's 90s' The Flash universe. 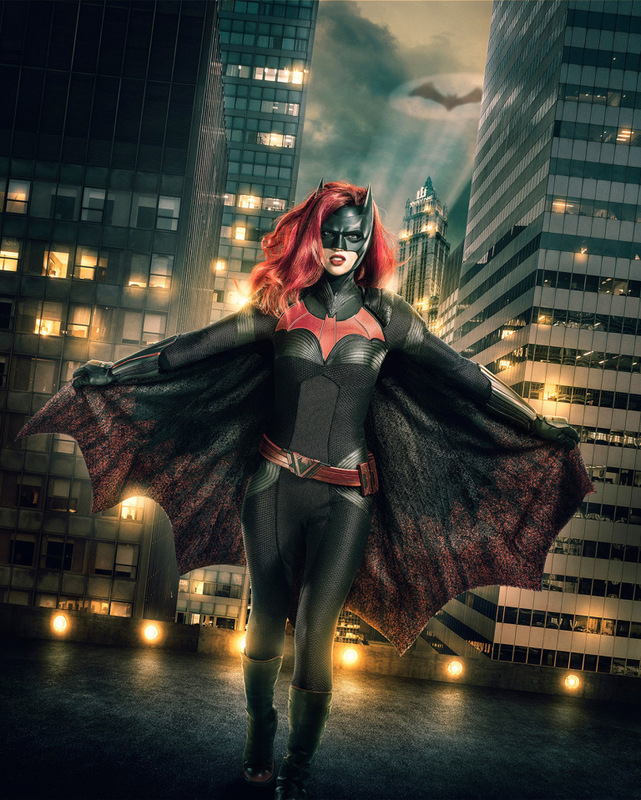 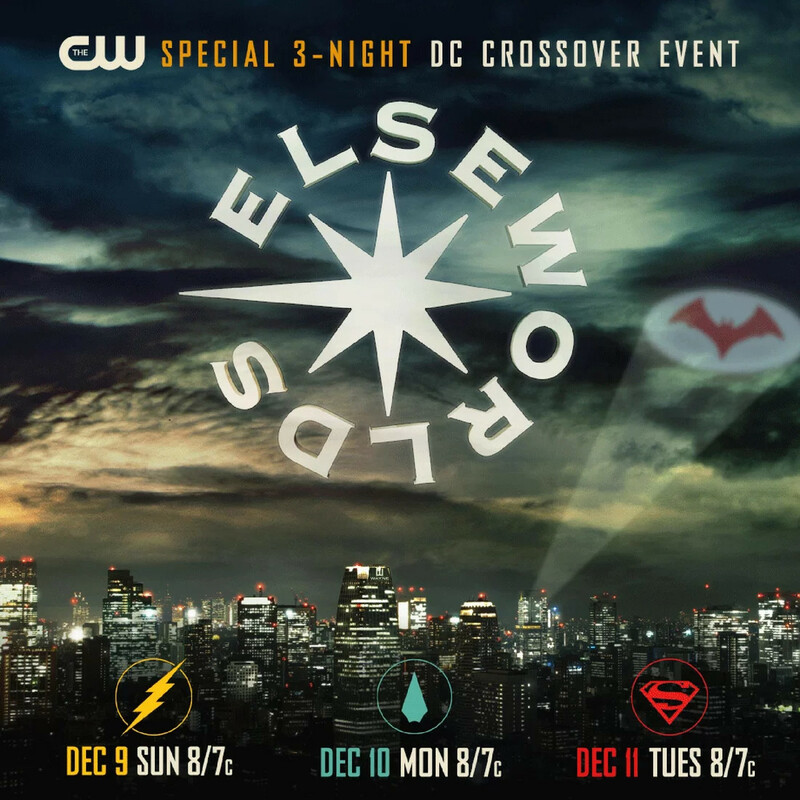 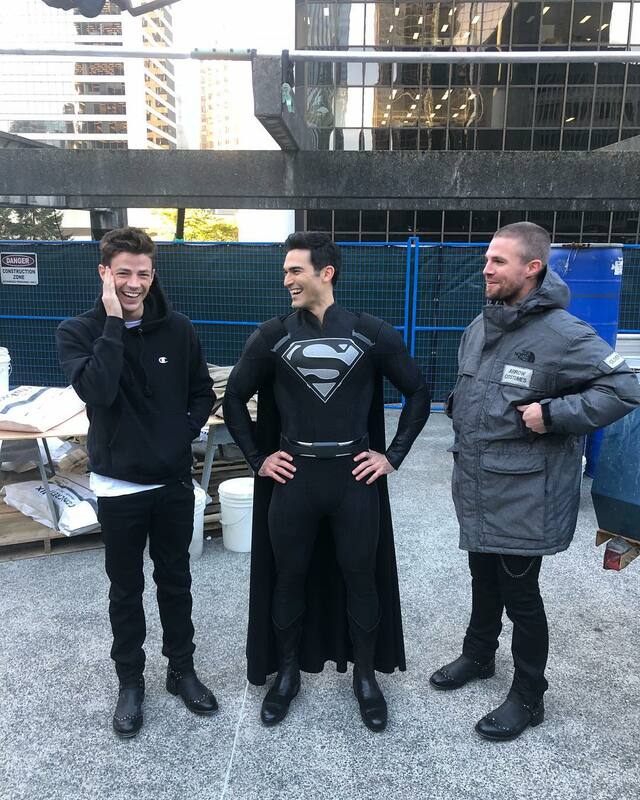 The three-night Arrowverse Elseworlds crossover airs Sunday, Dec. 9 with The Flash, followed by Monday, Dec. 10 with Arrow, and concludes Tuesday, Dec. 11 with Supergirl also starring Melissa Benoist as Supergirl, Ruby Rose as Batwoman, Jeremy Davies as Dr. John Deegan of Arkham Asylum, Cassandra Jean Amell as Nora Fries, and LaMonica Garret is playing The Monitor, an extraterrestrial being of infinite power. 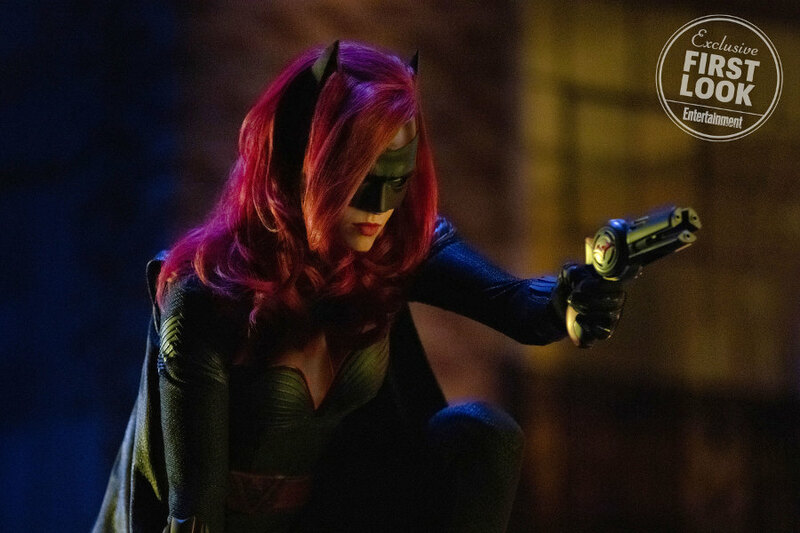 ← PREVIOUS ARTICLETom Holland On Avengers 4 Spoilers: "They'll Shoot Me"